His presentation got the crowd thinking and stretching themselves a bit. Take a look through his slideshare. If you have any questions, I’m sure he wouldn’t mind if you shot him a question on Twitter. While you’re at it, he’s got a great newsletter he sends out weekly that you can sign up for here. 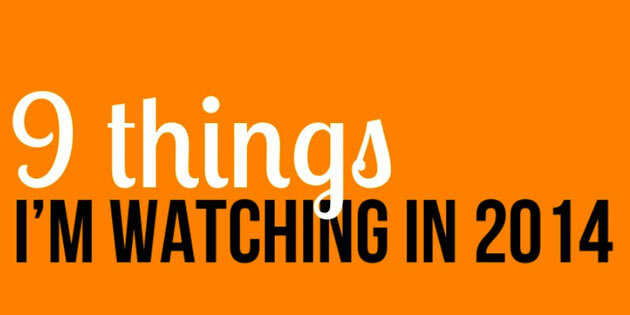 What do you think of his 9 things to watch? What would you have added to the list? Drop your additions in the comments below.